Affordable Housing — Lower East Side Coalition Housing Development , Inc. The LEScoalition is a community-based 501(c)(3) corporation active since 1968 in New York’s Lower East Side. LEScoalition has sponsored and co-sponsored the development of over 1,300 affordable rental and homeownership units. The organization is committed to providing professional, community-based management through its affiliate: Loisaida Enterprises Corporation. Loisaida Family Houses is a 3 building complex, 6 story walk up with 34 residential units and two community facility spaces built in 1900. In 1989, the buildings were renovated and a combined lobby was created to connect all three buildings. These three buildings, located on East 4th Street between Avenues B and C, are considered the first buildings in the LEScoalition portfolio. LEScoalition acquired the buildings in December 1988, and received funding from Homeless Housing Assistance Corporation (HHAP) and a Low Income Housing Tax Credit (LIHTC) award for the 1989 renovation. All initial tenants were formerly homeless. Support services were provided by University Settlement. Since the building was placed in service in June 1990, LEScoalition has provided permanent housing for over 50 formerly homeless families. Doña Petra Santiago Apartments is a 57 unit project located in the Lower East Side on 717-723 East 9th Street. The project was funded through a HUD 202 Capital Grant and HPD HOME funds. As the newest edition to the LEScoalition portfolio, Doña Petra is home to our senior residents (62+). 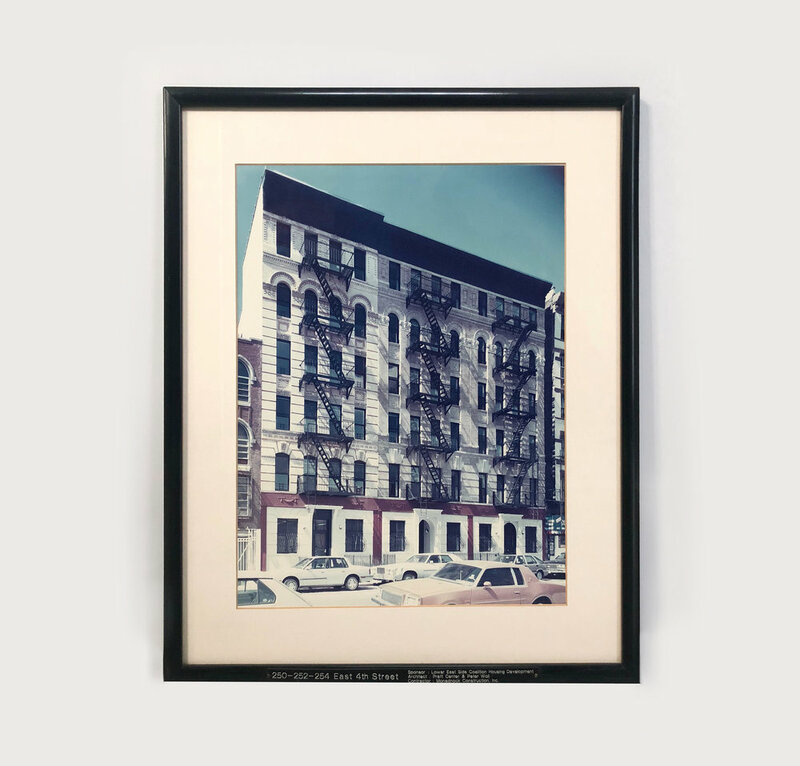 The building was a response to the growing number of seniors being displaced in the Lower East Side and in need of permanent affordable housing in the neighborhood. Doña Petra was occupied in 2011. Our social services coordinator is bilingual and is able to support the overwhelming majority of the building’s residents. Doña Petra Santiago Apartments is a 57 unit elevator building built in 2009 with over 44,000 sq. ft. of living and recreational space across 8 floors. The building complies with contextual zoning and conforms to the character of the neighborhood. The site is landscaped with shrubs and climbing plants as well as a new concrete sidewalk with street trees along the 95 foot frontage. In the rear yard of the building, there is a patio accessible from the lobby and the community use space. The patio is furnished with benches and tables for passive recreation in conjunction with the interior community room programs.